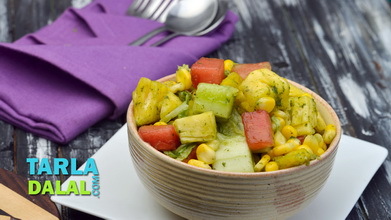 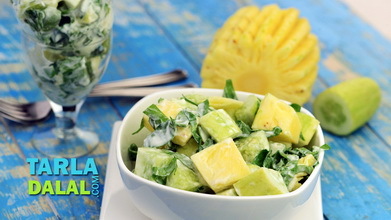 Cucumbers and pineapples are juicy, refreshing and rich with vitamin C, vitamin E, iron, fibre and water. 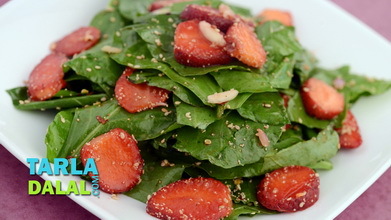 These foods help in cleansing the system, maintaining body temperature, and hydrate the body. 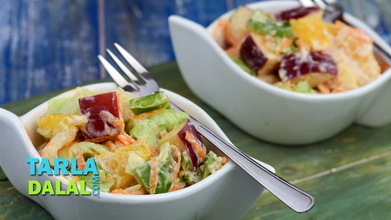 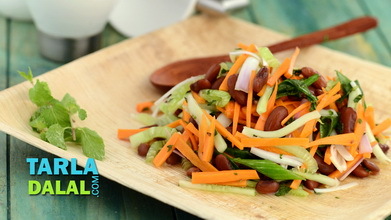 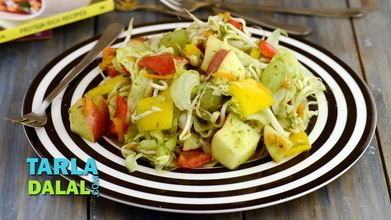 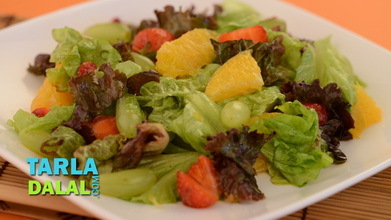 Chopping them up for this salad is a great way to begin a meal and ensure that you don’t pile on too many calories. 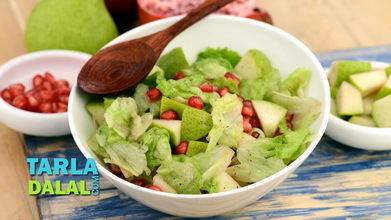 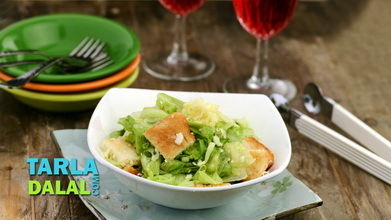 Combine all the ingredients along with the curds-celery dressing in a deep bowl and toss well.